Retail longarm machine quilting and custom embroidery services. We will work with you to find the style of quilting that best suits your needs and gives you a finished product that you and your loved ones will enjoy for years to come. We also offer an array of promotional products. 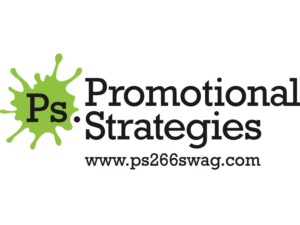 Promotional Strategies is comprised of a team of professionals with over 16 years of experience in the Promotional Products industry. Our goal is to brand your business with Creative, Strategic and Purposeful SWAG that will help you get noticed. 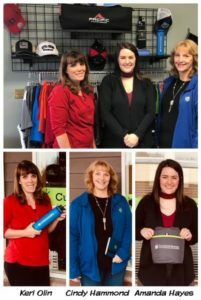 Whether you are a small business or large corporation who is looking for employee or team apparel, branded items to give away at an event or gift and incentives for your staff we have the tools to help you achieve your goals. Give us a call we would love the opportunity to be of service.